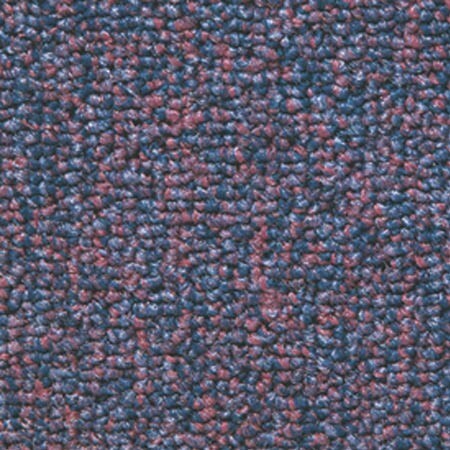 Formation loop pile carpet tile offers excellent value for money, without compromising on quality. 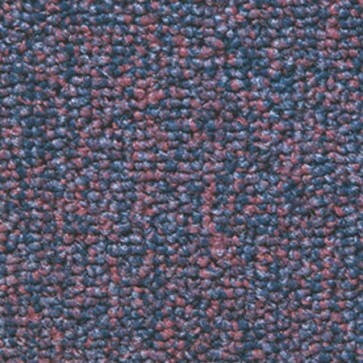 Available in 20 colours, plus 8 linear designs. Formation has been installed in thousands of locations and has become a firm favourite amongst flooring contractors.